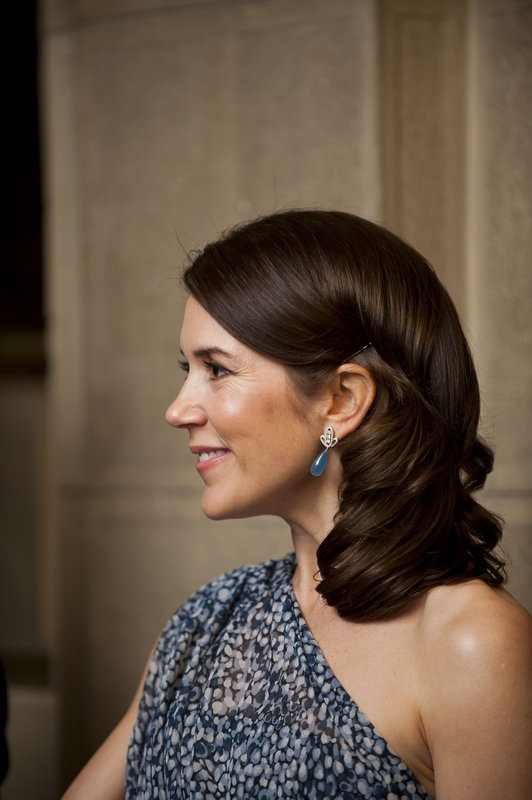 Mary, Crown Princess of Denmark, Countess of Monpezat, RE (Mary Elizabeth; née Donaldson; born 5 February 1972 in Hobart, Australia) is the wife of Frederik, Crown Prince of Denmark. Frederik is the heir apparent to the throne of Denmark, which means that at the time Frederik inherits the throne, Mary will automatically become Queen consort of Denmark. She has been named one of the world's most fashionable people in Vanity Fair's annual International Best-Dressed List and has posed and given interviews for magazines including Vogue Australia (where she used pieces of foreign designers, such as Hugo Boss , Prada , Louis Vuitton or Gaultier , and Danish designers, as Malene Birger and Georg Jensen), Dansk (Danish Magazine, dedicated to Danish fashion), German Vogue (where was photographed between pieces of Danish modern art in Amalienborg Palace). 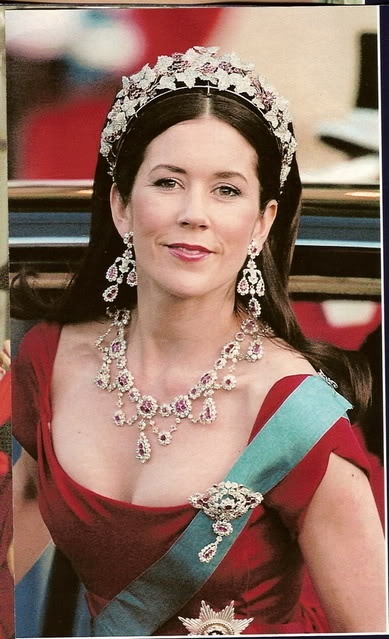 Mary also posed for other magazines during her life as a royal, such as Women's Weekly Australia magazine (to which she spoke in several occasions about her life as a royal and her family) and Parade Magazine. Her elegance was praised by designer Tommy Hilfiger .